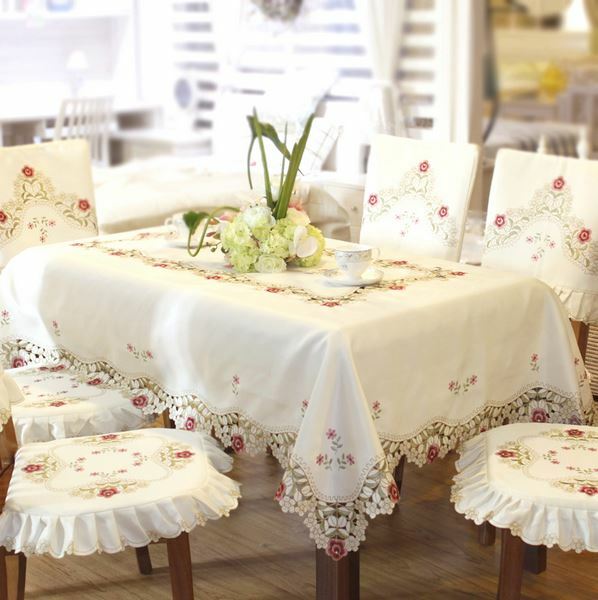 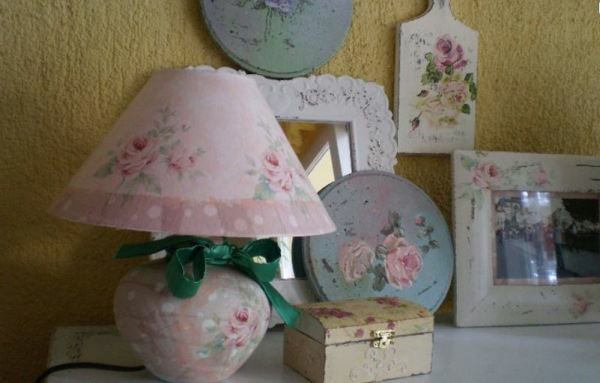 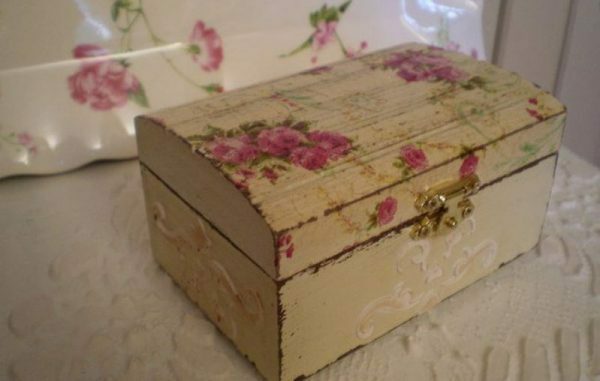 Shabby chic style represents elegance and romantic spirit of ancient times. 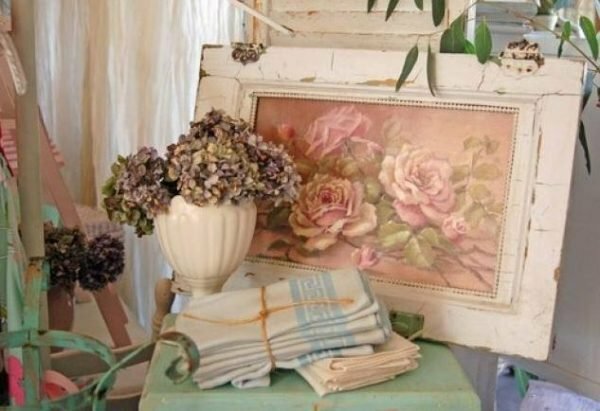 The charm of the patio, faded rustic, abundance of flowers, the smell of natural fabrics and desire for individual and creative layout of the home is achieved by Shabby chic style. 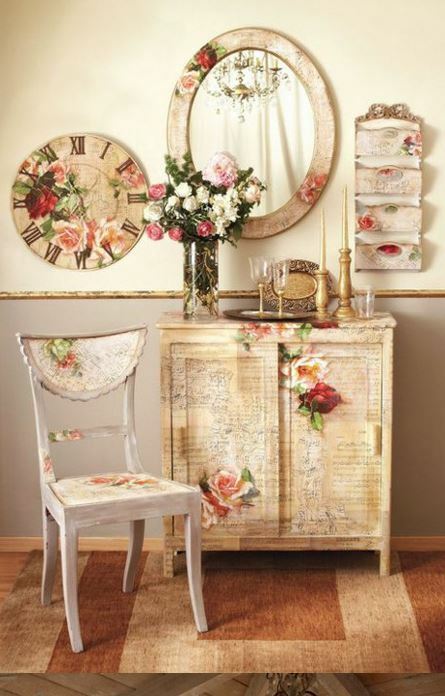 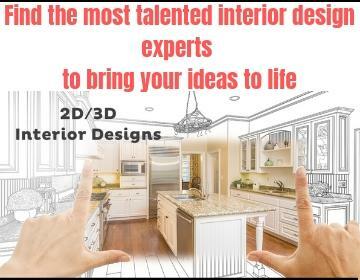 This style of interior design include: used furniture, chairs, art objects that look old but elegant. 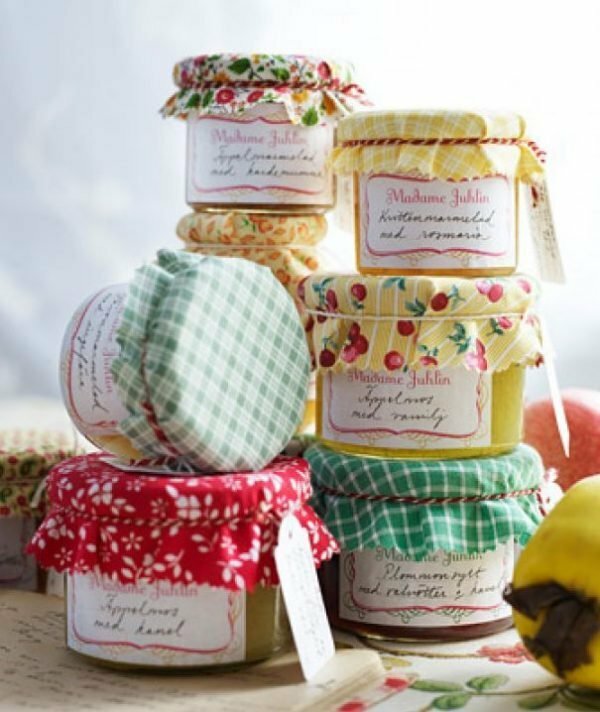 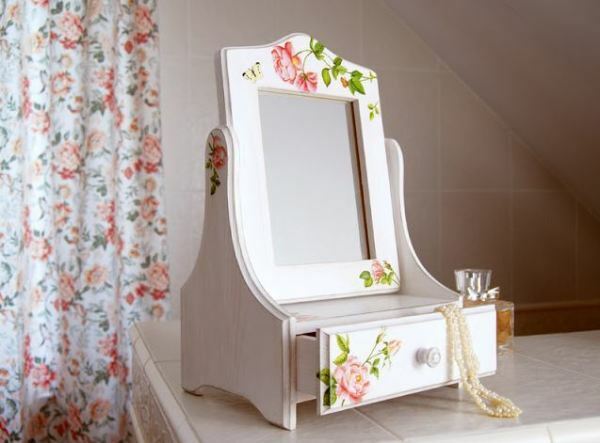 Nevertheless, Shabby chic doesn’t mean using just processed old and worn out objects, but also use of new and beautiful items. 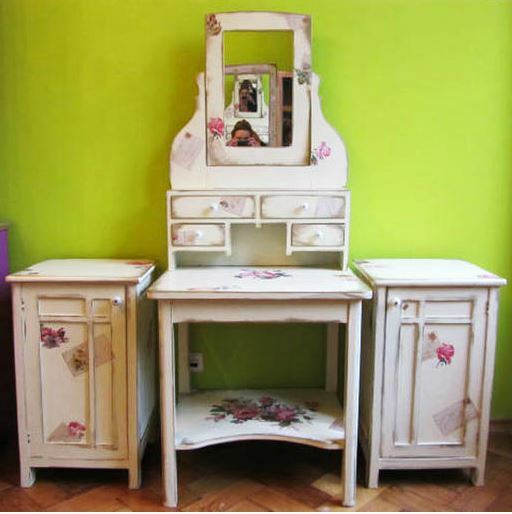 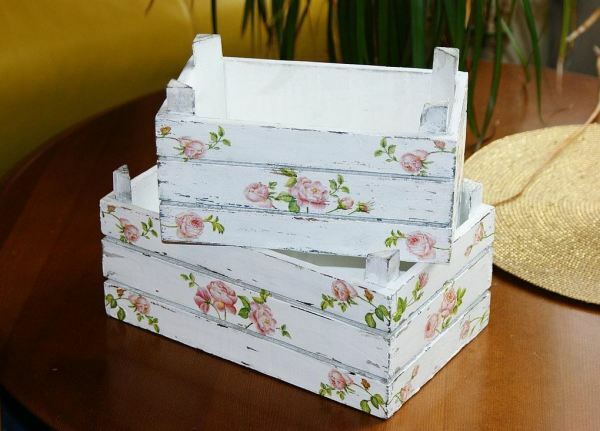 The main component of this style is vintage and antique furniture from solid wood, painted in matte white or other pastel colors like blue, mint green, powder color and with floral motifs. 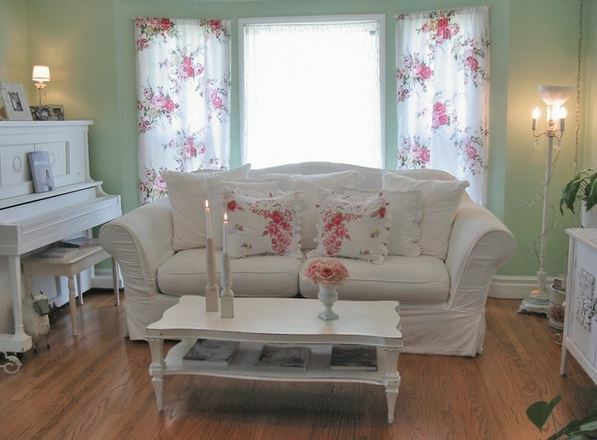 The walls are mostly in white nuance but is used other pastel colors too. 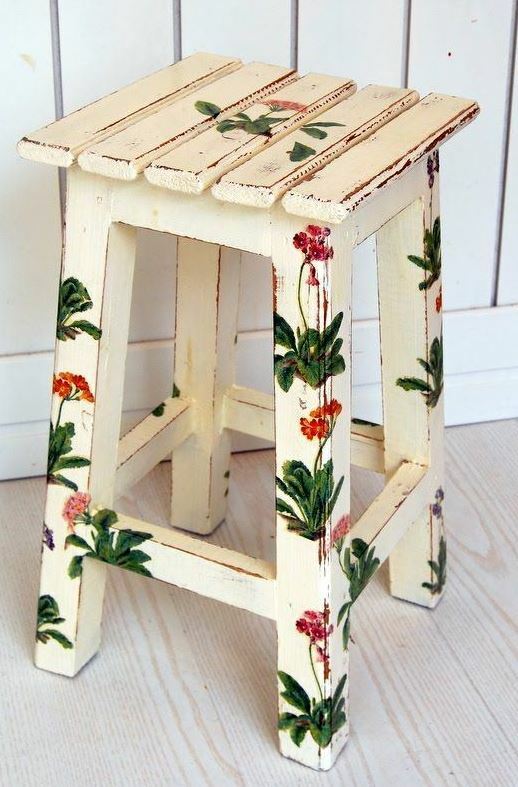 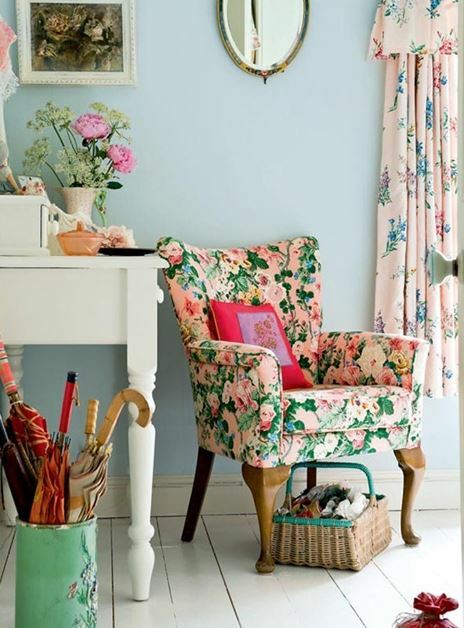 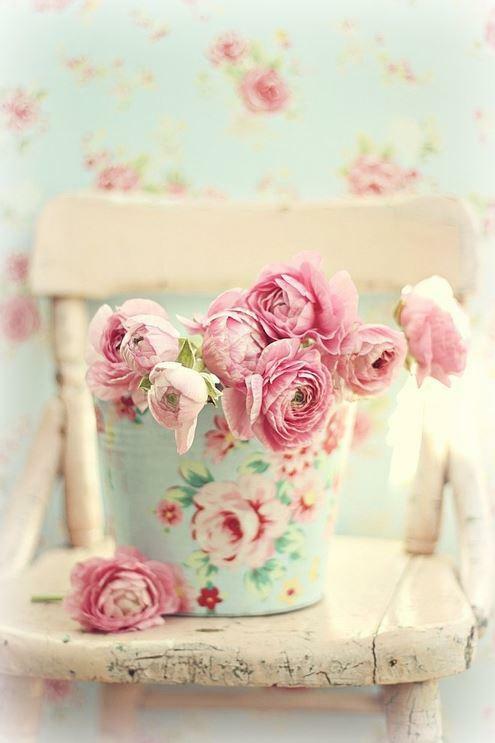 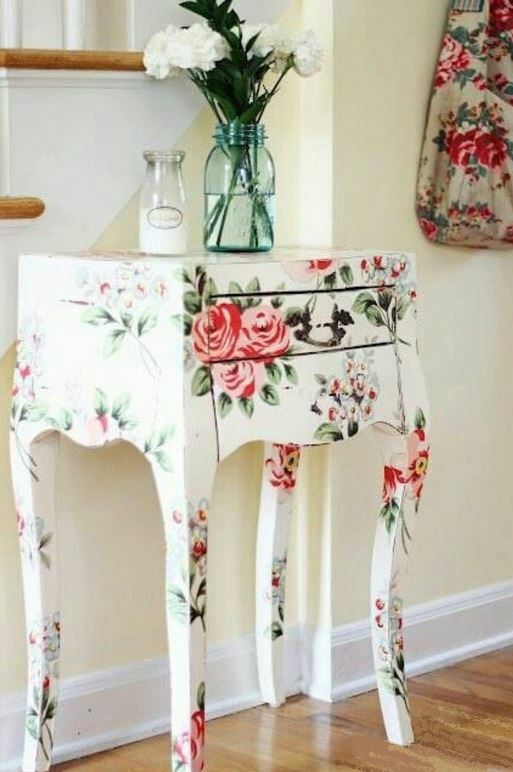 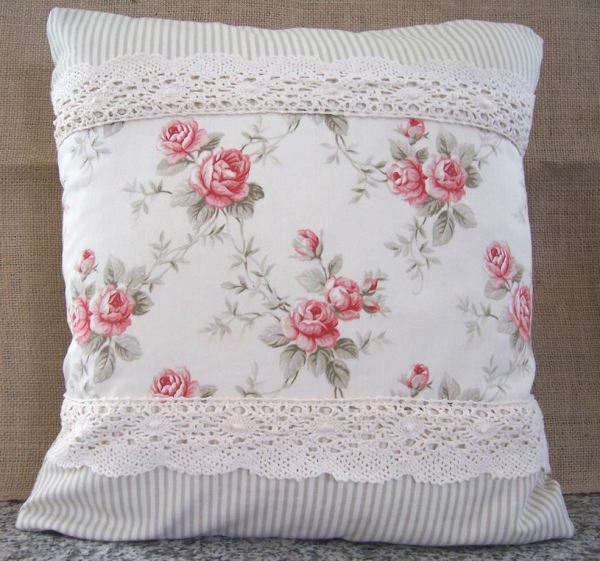 When it comes to the details, in Shabby chic style they should be feminine, retro, floral and in bright colors. 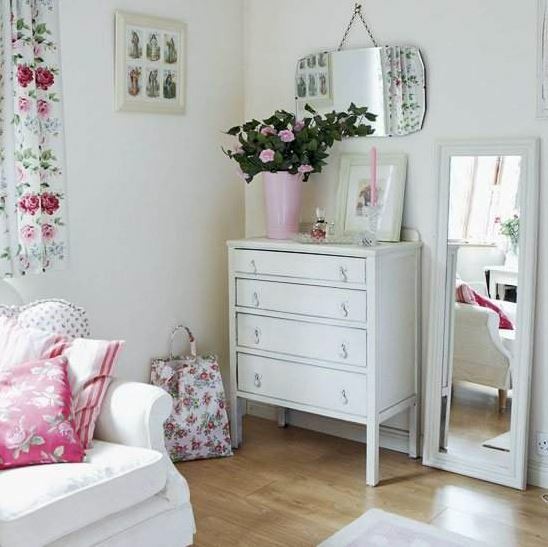 Decorative fabrics and bedclothes are from natural materials as cotton and linen. 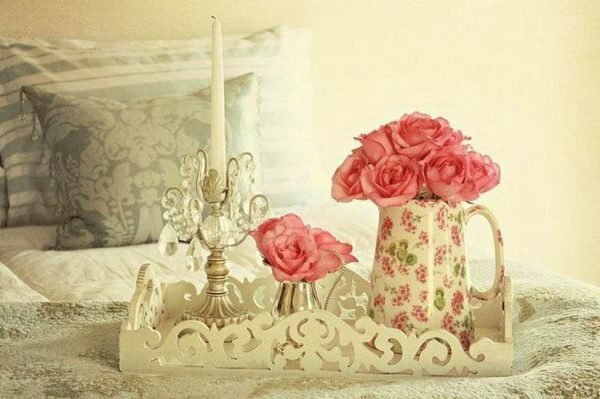 Pillows, laces, vases, curtains, lamps, sheets, decorative boxes, pots, pans, chairs and flowers are part of the Shabby chic style. 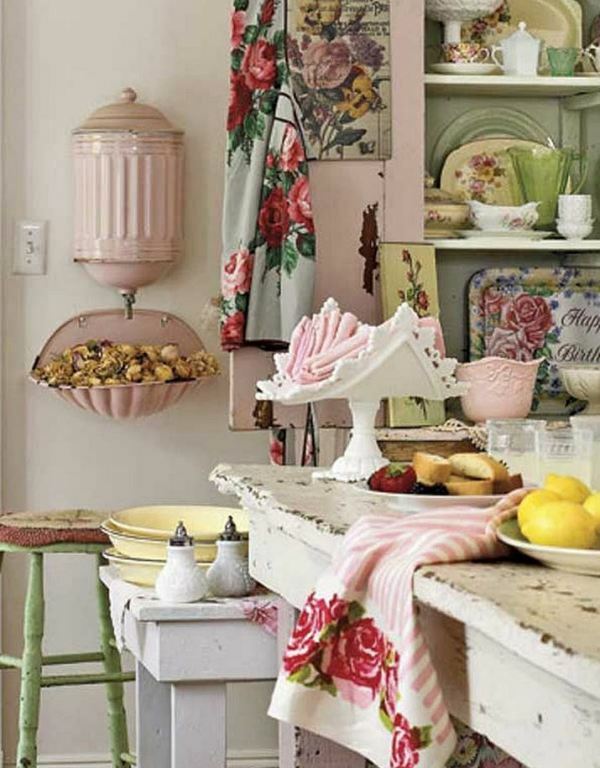 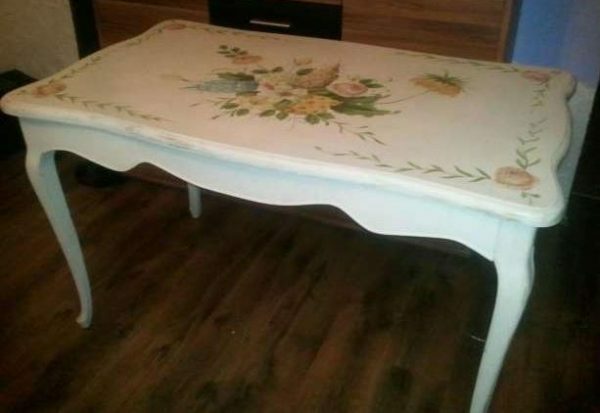 Here are some Shabby chic decorating ideas on a budget.